There have been some changes to my portfolio as recently, all of which have made me realize one thing. I do not trade like a hedge fund manager. Hedge funds are designed with one idea in mind, making money regardless of how the market moves, and that is why I am not like a hedge fund. Currently I only have long positions. Positions that will benefit from the overall market going up, but after a couple of down days, it’s easy to realize this is not a fail-safe model. So how can you trade like a hedge fund manager? With a lot of research. You are searching for industry relationships and resistance levels. The hard part of course, is building those hypothetical connections. Does Apple move similar to HP? Does Sprint move inversely to Verizon? This is where things get very complex very quickly. This is not to say you simply go long in one stock and find another stock in the same industry and short it. You are searching for relationships, patterns, and resistance levels of stocks to provide a statistical advantage. Let me attempt a very basic example of a relationship. 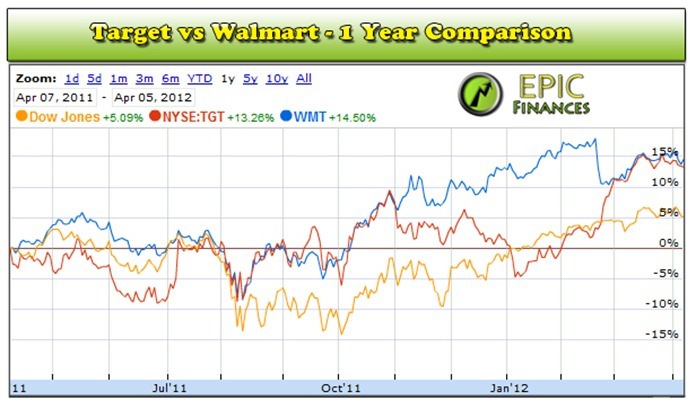 Target (Symbol: TGT ) and Walmart (Symbol: WMT ). These two stocks are competitors in the same industry. Although they have entirely different management and business operations, they commonly trend the same way. 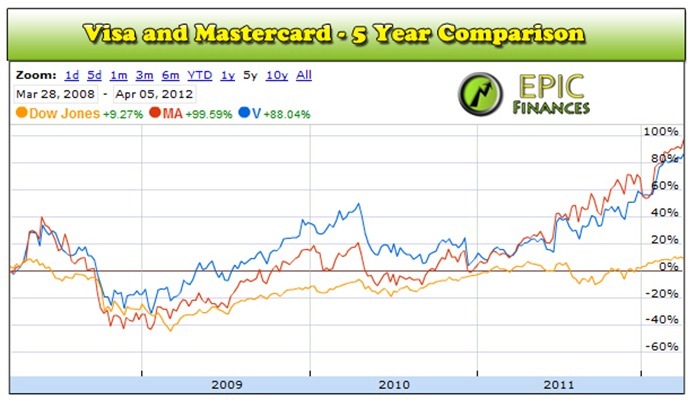 Below is the 3 month comparison chart, the 6 month comparison chart, and the 1 year comparison chart. 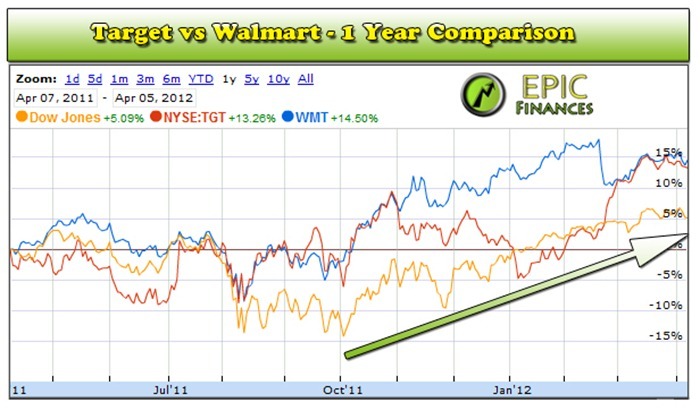 The relationship between the two stocks was extremely strong for the last year, except for at one point, Target’s stock dipped and lagged behind Walmart’s stock (Around Jan ‘12). 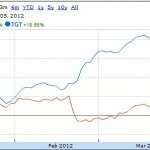 In Jan of 2012, Target presented a buying opportunity. Compared to its industry counterpart, it was lagging in price. By observing another comparison to the chart, the Dow Jones Index, we can also see that the overall trend is clearly trending up. 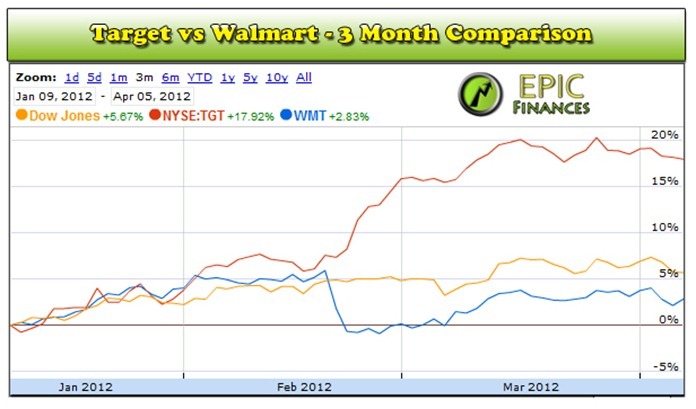 Now I know what you are thinking, “It doesn’t mean that for sure Target will meet back up with Walmart. Target could have bad news, low earnings, or about a million other things that adversely change the price of the stock.” I couldn’t agree more. In fact, Target’s stock could go down even while the macro trend is upwards. The idea here isn’t to be right all the time, it’s to be right more than half of the time. You are using relationships to try to beat the odds. 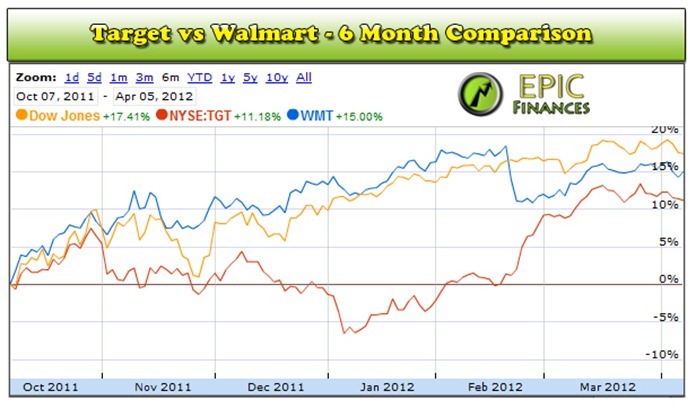 Maybe with this analysts, you think there is a 55-60% chance that target will trend back towards Walmart’s performance. This is why you develop these relationships. 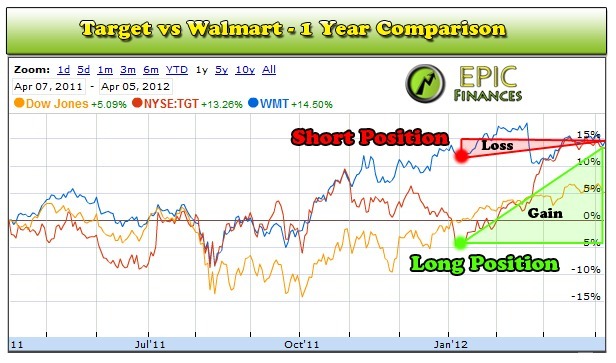 Furthermore, you can take the hedge fund manager approach and see that Walmart is very high by comparison to Target, and you could short Walmart and long Target. Here is the logic to that action, Target is already fairly low and most likely has some resistance to falling more, while Walmart is flying by comparison and has some resistance to going upwards. 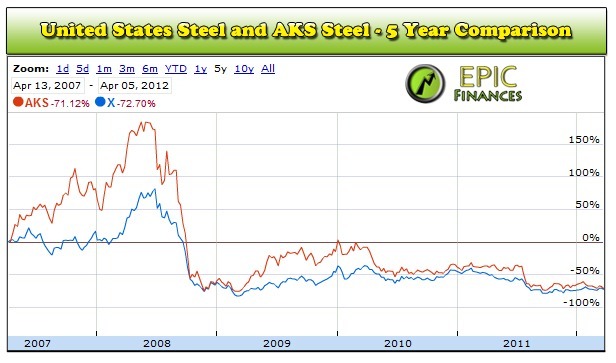 Take a look at the chart below. Your short Walmart position would lose money (because you said it was going down and it went up), but the overall effect from the long position of Target would more than offset that loss, to show an overall strong gain. Also think about the fact that if the overall trend of the market was downward, Walmart had arguably more room to fall than Target. If the market tanked, you could potentially see the exact opposite, Walmart falling 10-15% and Target falling 2-5%. This again is all hypothetical since no on really knows, but building these relationships is critical to operating like a hedge fund. Curious for some more relationships? Take a look at some of the easier relationships to identify. 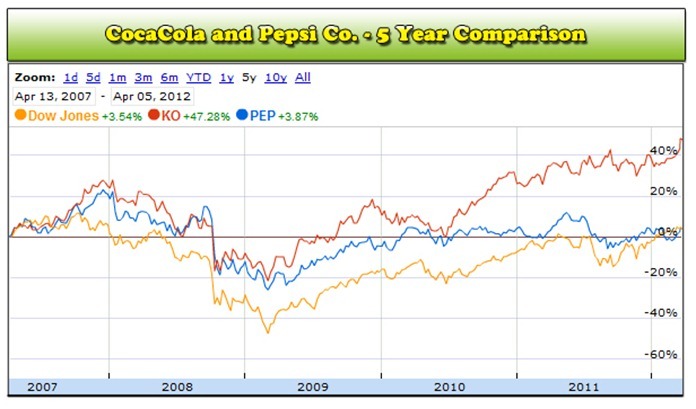 One of the charts, I would argue is a potential buying opportunity as well (Shorting KO and Long on PEP). Disclaimer: Do not use this information for any decision making of any kind. Always consult a professional for any financial or investment planning.